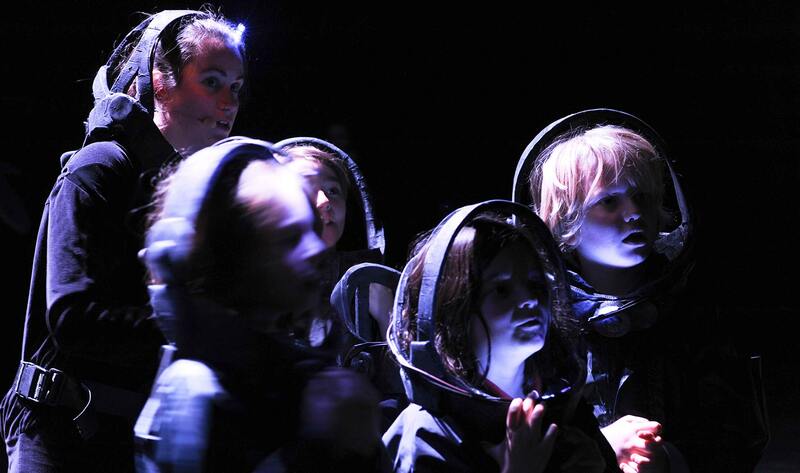 The creators of Erth’s Dinosaur Zoo Live want to take your family on an all new adventure – this time to the bottom of the ocean. 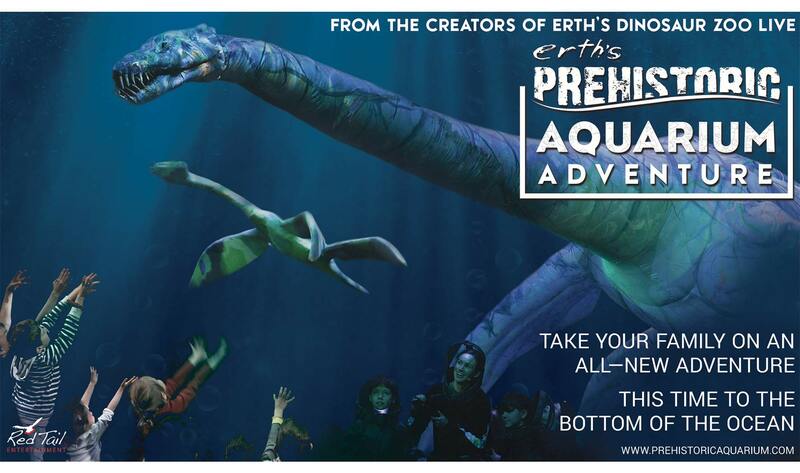 Erth’s Prehistoric Aquarium Adventure is an immersive experience that invites you to jump in and explore unknown ocean depths where prehistoric marine reptiles lived eons ago - and maybe live still today! 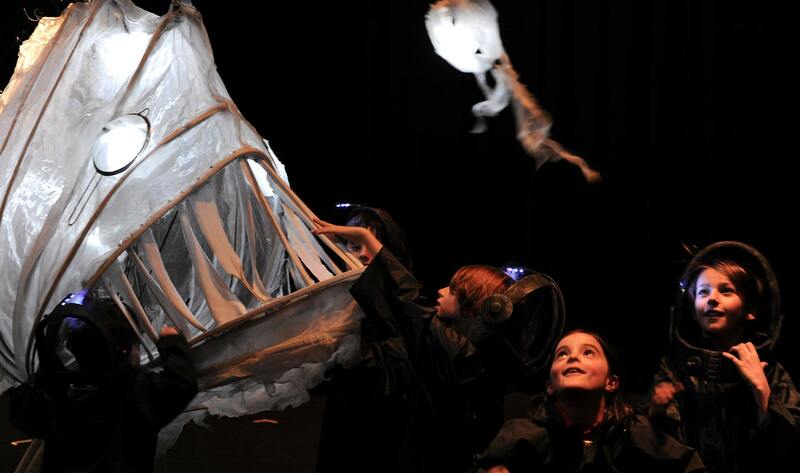 Erth shows are at the forefront of family entertainment, using actors, technology, puppets, science, and imagination to create an amazing visual experience that connects young audiences to the real science of paleontology.